"The first is around failure, which is another word for learning. If you’re scared of failure, you’re scared of learning. There is a chapter on the psychology for success - some of our greatest successes in the book and in NZ come from the failures." 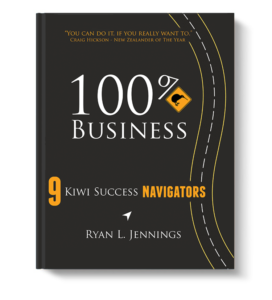 BusinessNZ is welcoming a new reference book that offers an insight into the New Zealand business scene. 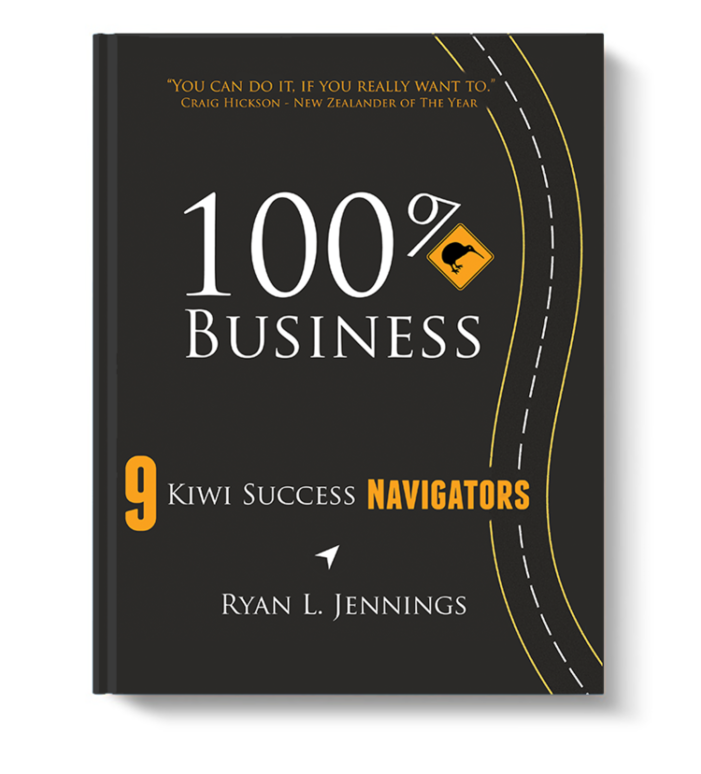 100% Kiwi Business: 9 Kiwi Success Navigators is authored by Executive Director of the Buy NZ Made Campaign Ryan Jennings, and has been written for those growing their business or starting a new one. It contains interviews with 100 business owners and CEOs across a range of industries. 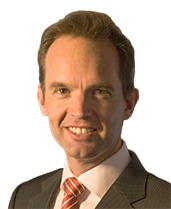 “BusinessNZ is committed to New Zealand’s success through advocating for thousands of businesses across New Zealand,” says Chief Executive Kirk Hope. “The businesses in this book are representative of our broad membership, from those just beginning their journey to others at the pinnacle of their success. The book, which was a two-year labour of love for Mr Jennings, reveals two very Kiwi traits – creativity and pragmatism. “Kiwis are wired to give things a go purely due to where we are situated in the world,” says Mr Jennings. “We’re a long way from where the hubs are, which requires us to be creative. It’s something we’re great at and which the rest of the world values. The book identifies nine success navigators, ranging from exiting the business – always begin with the end in mind, says Mr Jennings – to creating and capturing value. And it contains two further revelations. The second involves what he describes as a world of tribes that have very different norms from the mass. Mr Jennings says the insider insight gained through writing the book has yielded useful learnings for his day job. The Buy NZ Made Campaign, which allows businesses to use the Kiwi trademark to promote their NZ-made goods and services, is celebrating its 30th anniversary this year.